Wonderful, socially responsible corporations do exist. They deserve our praise and our support. And they welcome appropriate regulation. But we need to do our part! 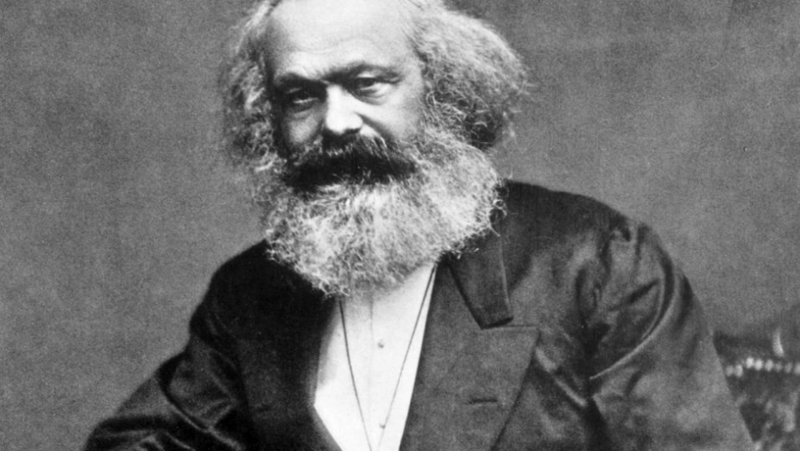 Marx was a brilliant thinker who got a lot of things right. He clearly identified Capitalism’s major problem, but unfortunately he missed the solution. His big oversight led to a false dichotomy in theory, which in turn led to “dictatorial socialism” in reality (a bad thing), as opposed to “democratic socialism” (a very good thing, as I will argue). The corporation is the most powerful engine of progress ever devised. Ungoverned, it is also the most powerful engine of destruction. Like a chainsaw, it can do a lot of great work for you — or it can rip off your leg. The trick is for American citizens and employees who run those companies to regain control of them. America’s founding fathers wisely enshrined the separation of church and state in the Constitution. Eliminating religious control of government created a unique new culture of religious tolerance and individual freedom. The result was a nation that people flocked to, from all around the globe. Those areas of the world in which there is no such separation tend to vividly remind us of the wisdom of that principle. Corporations represent the most powerful instrument of progress ever invented by man. But a chainsaw is powerful, too. The problem is, if you don’t have control of that chainsaw, it will just as easily rip off your leg as do useful work. There is no question that corporations need to thrive. But people need to thrive, as well. So clearly, corporate profits need to be balanced against public need. American corporations are not regulated by the market, by the government, or by themselves. They are so far out of control, in fact, that they have a bigger impact on government than government has on them. There is no chance whatever to create a healthy population or a healthy society until they are reined in. Despite it’s many advantages, a strong system of justice is necessary to make capitalism work. The underlying principles of that system are critical to making it function effectively. This article examines the principles that must lie at the heart of the judicial system, so that capitalism serves humanity, rather than enslaving it.